I have always loved corduroy pants & jackets! 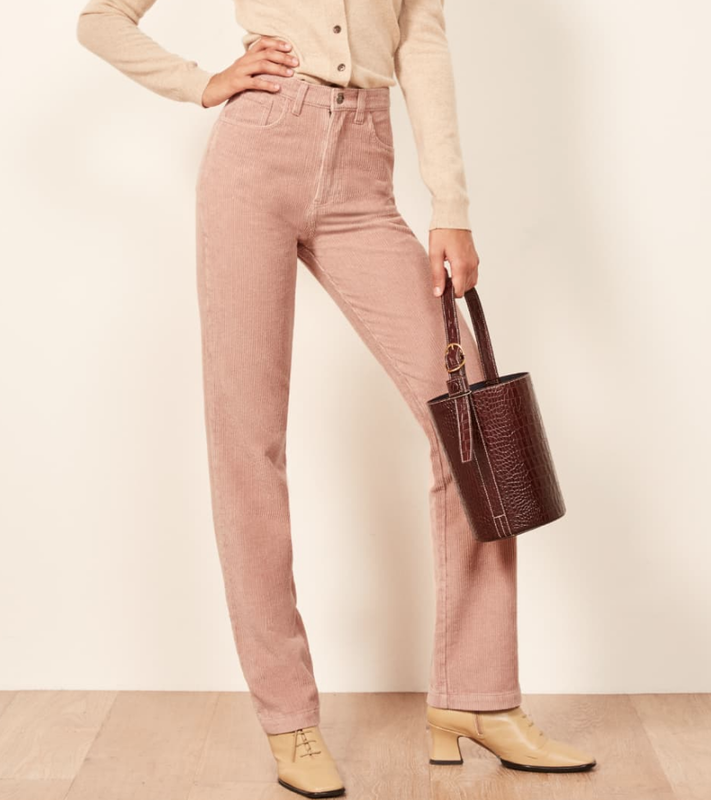 I remember in middle school I would make my mom find me funky corduroy fabric for purses & coveralls! Yes, my mom used to make my clothes ;) Wish she still would. 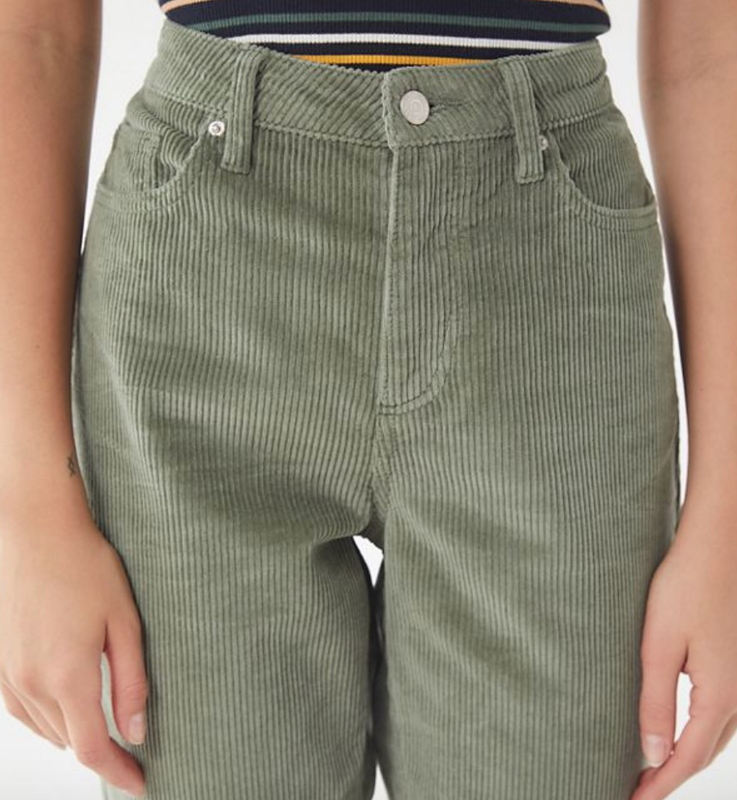 I am currently loving Reformation’s pants & their sustainable fashion! I’ve linked a few below that I own and are oh so comfy! Sharing a few of my favorite fall sweaters for the season! I am a sweater & knit lover and totally need to move somewhere I can wear them more often :) I’ve linked some that I have purchased that are so soft and are at a good price point! I’ve also linked the eyeshadow I have on - it’s Stila and I love the glitter for the holidays! I love a good blazer in the fall since you know, LA isn’t really freezing and I can get away with wearing a blazer as a jacket!